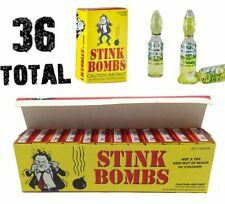 Each order placed is for a wholesale display case of 36 TOTAL stink bombs (12 boxes - 3 glass stink bombs to a box) This case of 36 stink bombs are sure to gross out your intended victims. Just throw them on the ground and watch everybody run. You get 3 Sets of My Little Pony that have 2 Pony's in each Set for a total of 6 My Little Pony's. My Little Pony is now available in miniature retro styles! Collect the entire series. Series: Laugh & Learn. Fine Motor: As little fingers grasp, press, spin, and toggle the hands-on activities, fine motor skills like dexterity and hand-eye coordination are being fostered. To give your child the best possible start in life, you don’t have to have all the answers or do things a certain way. Trending at C $17.29eBay determines this price through a machine-learned model of the product's sale prices within the last 90 days. 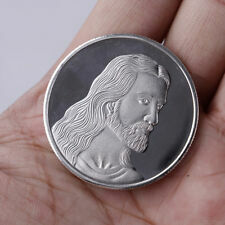 Material: Stainless Steel. Color: Silver(as picture). Introduce about the item Do you enjoy gun?. This gun will bring you a lot of fun with easy operation! 1 x Gun Toy. 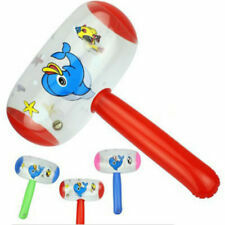 Great fun and easy to load, suitable for kids and adults. 3 x Rubber Bands. Quantity: 1 Set. Barbie® Styled By… features a collaboration with global fashion icon, Iris Apfel. Barbie®doll featuring iconic Iris-inspired looks and ethnic diversity. Series: Barbie. You should see the option when you check out. 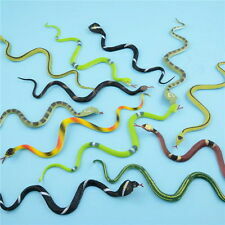 5:You can Pull the trigger to shoot 6 different Image。. The real color of the item may be slightly different from the pictures shown on website caused by many factors such as brightness of your monitor and light brightness. This collectible Barbie® doll wears a beautiful dress with a sheer floral overlay. Rosy earrings and a "pearl" ring add sparkle to Barbie® doll's festive look. Series: Barbie. You should see the option when you check out. Trending at C $52.82eBay determines this price through a machine-learned model of the product's sale prices within the last 90 days. Observe the life cycle of these prehistoric creatures. Age of the dinosaurs. Our eggs are lab bred and not taken from their natural habitat. Kit includes If you’re looking for further detail, you might want to check the manufacturer or publisher website. Material: Stainless Steel. Color: Blue(as picture). 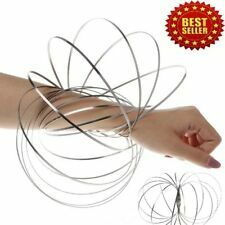 Stainless Steel Flow Ring Kinetic Spring Toy 3D Sculpture Ring Bracelet. Fun to play - rolls down your arm and from one arm to another. Amazing kenetic spring- incredible visual toy. All hand-made a unique. Plastic material, safe, eco-friendly, durable for play. 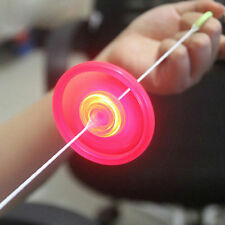 5 LED light up design, very cool for children. Car size: 5.2x9.5x5.2cm/2.05x3.74x2.05"(approx). Led light : 5 Led Lights. 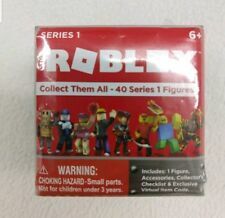 Your children will find more fun in this toys. Title: Iron Maiden : Legacy of The Beast Number of the Beast Eddie. 1 set Classic Plastic Pick Up Sticks. Material: Plastic. Color: As the picture shows. 1Set x Pick Up Sticks with Wooden Box. Material: Wooden. Due to the different monitor and light effect, the actual color of the item might be slightly different from the color showed on the pictures. 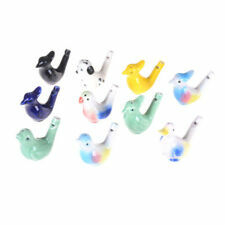 So much fun for children to use these! A GREAT way to lower your cost per unit when you factor in the free goods value. 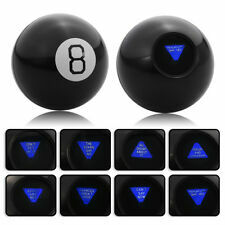 You get 2 sets per order placed. Trending at C $7.65eBay determines this price through a machine-learned model of the product's sale prices within the last 90 days. 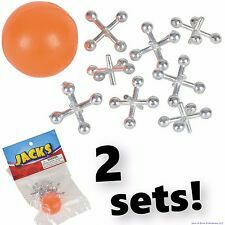 The three piece jack up the propeller assembly, the balloon set on a blue plastic drums and blowing pipe clenched balloon. Balloon helicopter aircraft flying toys for kids. Item type:Balloon Helicopter. No Coins or small change is needed! Trending at C $33.36eBay determines this price through a machine-learned model of the product's sale prices within the last 90 days.